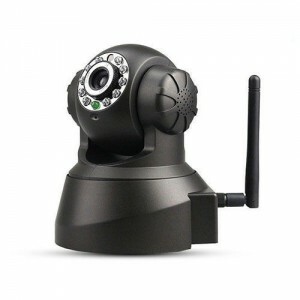 The Truth About Wireless Cameras Vs. Wired Cameras: Are They Really Wireless And Should I Use Them? 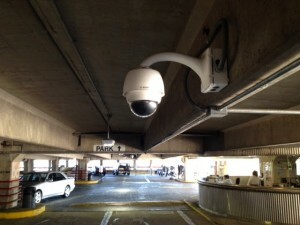 How Much Does A Security Camera System Cost? And Can I Afford It?